The Istanbul Asian Ladies Group has more than 50 members. They are from a vast region stretching from India to Japan, including Indonesia, China, the Philippines, Vietnam, and Thailand… Some are the wives of foreigners here for temporary jobs and are thus here for just a few months while others are married to Turkish men and have lived here for years. Each has her own unique story but they all share the experience of being Asians living in Istanbul. Once a month they get together at a member’s house. 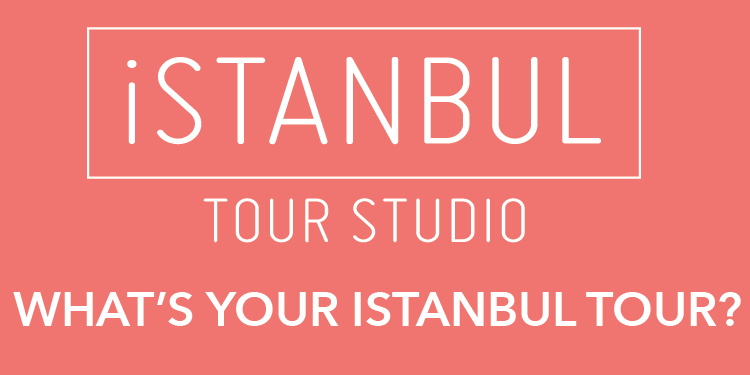 Don’t be fooled by the name of the group being Istanbul. There are some who come from Ankara and Bursa, too. The only condition is that they bring a traditional dish from their country.